Seisia community is situated on the coast of the Northern Peninsula Area. Its population is largely made up of Saibai Islander descendents, who moved to the mainland following flooding in the 1950’s. 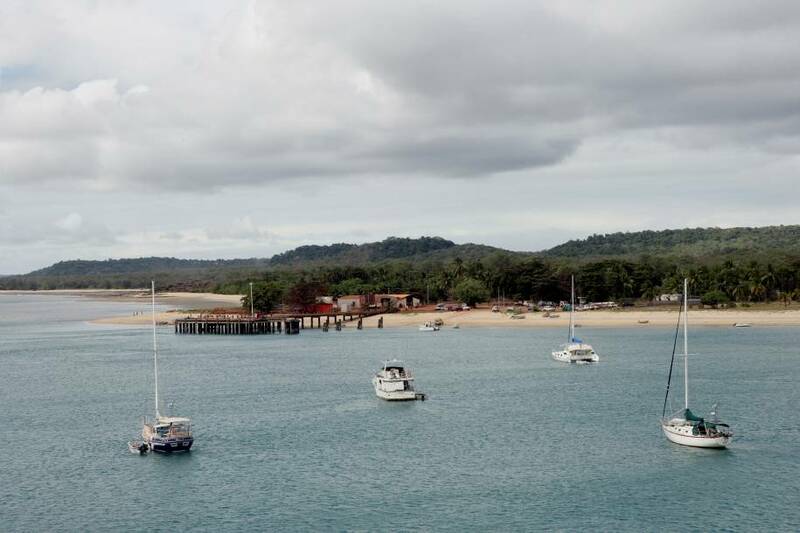 It has a significant passing trade from tourists travelling to the tip of Cape York, offering a large camping ground and holiday park for travellers.